View cart “No. 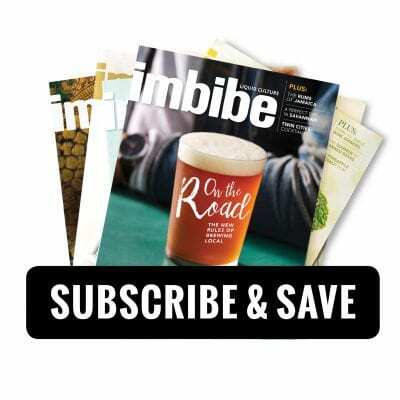 26: July/Aug 2010” has been added to your cart. 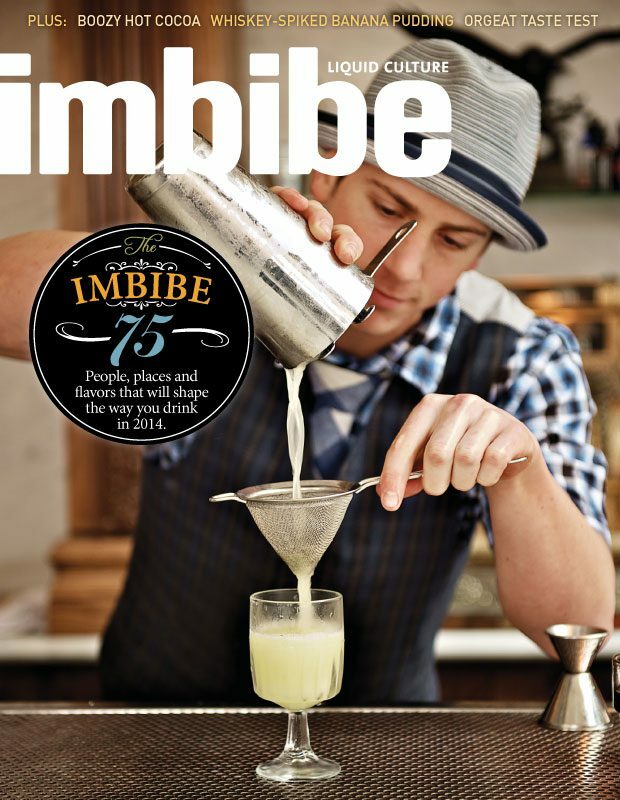 Welcome to the Imbibe 75 featuring our picks for the 75 most notable people, places and flavors to watch in 2014. 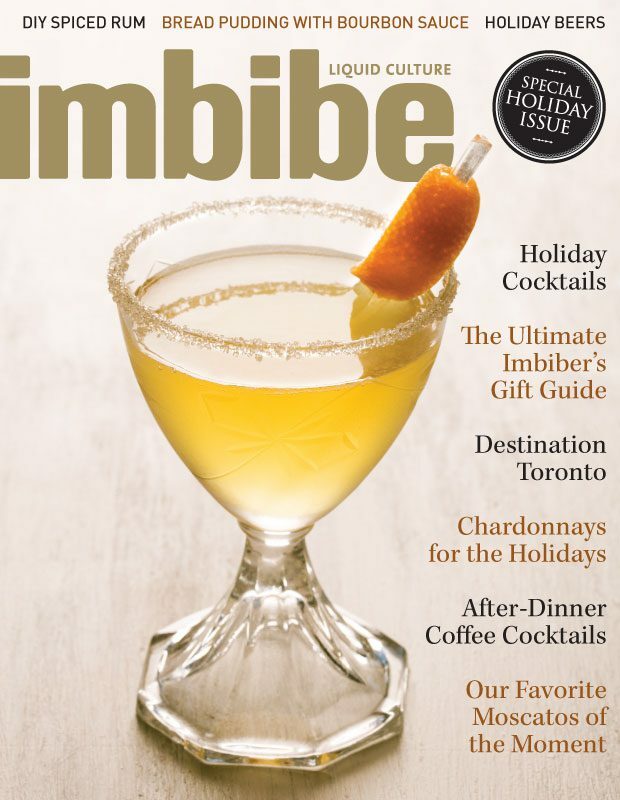 Inside this issue, you’ll find Imbibe’s Bartender of the Year, Cocktail Bar of the Year, Flavors to Try, Destinations to Visit and more. 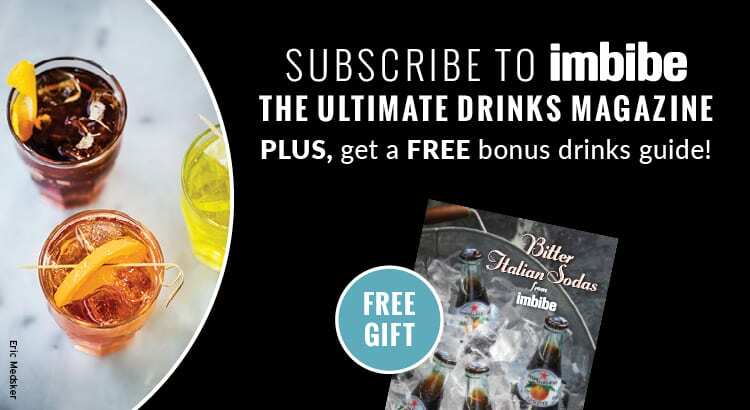 This is your ultimate guide to imbibing in 2014. 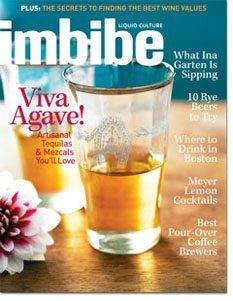 Plus: DIY Irish Cream – Orgeat Taste Test – Q&A with Frank Bruni – Nocino Cocktails – Boozy Hot Cocoa – Top Teapots.